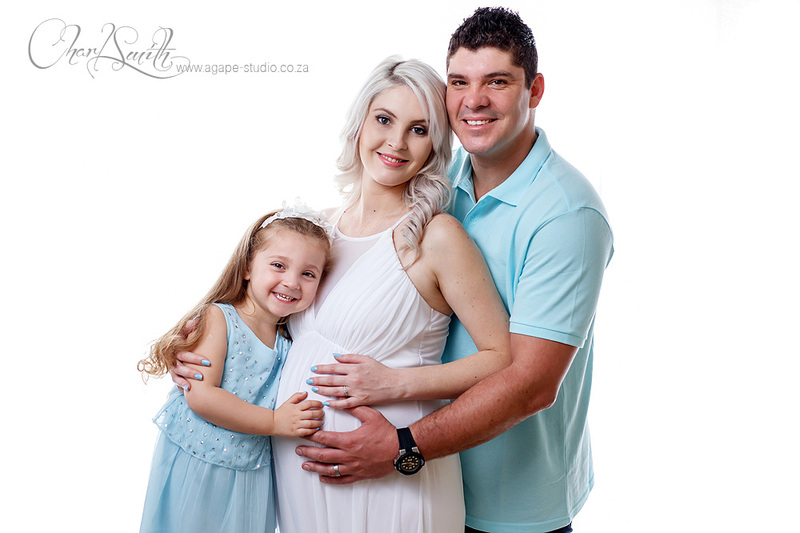 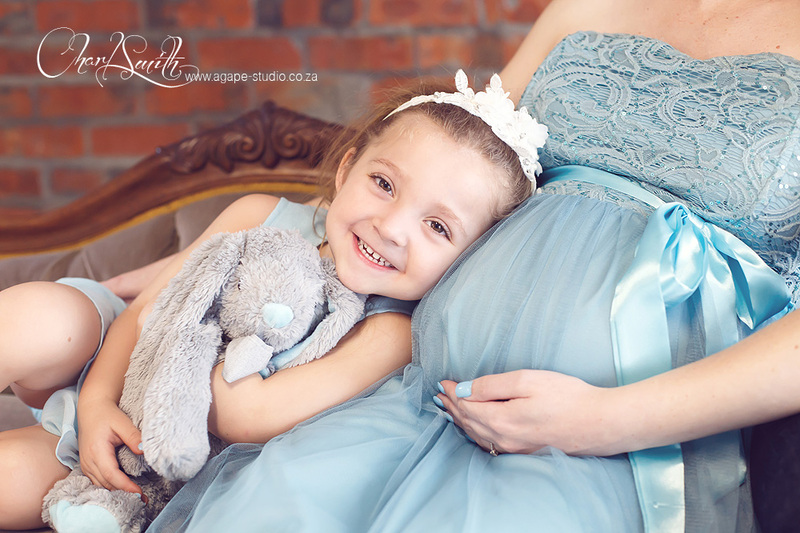 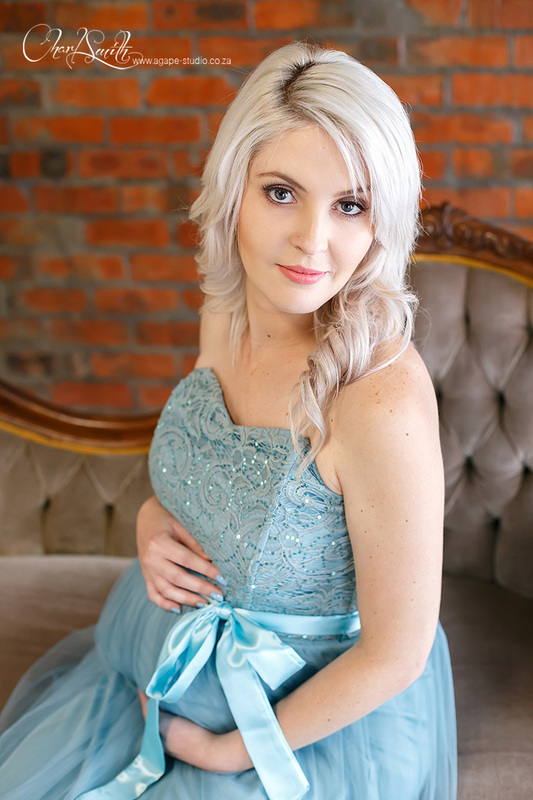 Oh wow, Annemien looked as beautiful as ever and their daughter was so cute during her brother's maternity shoot in our new studio. 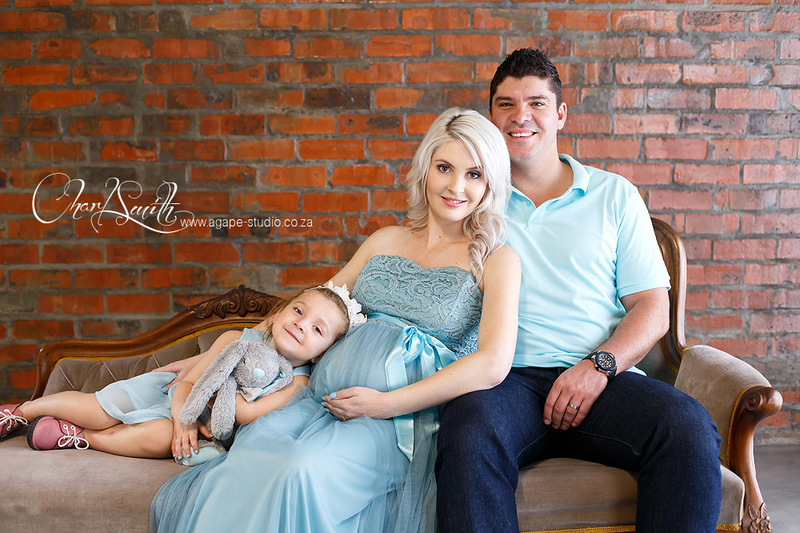 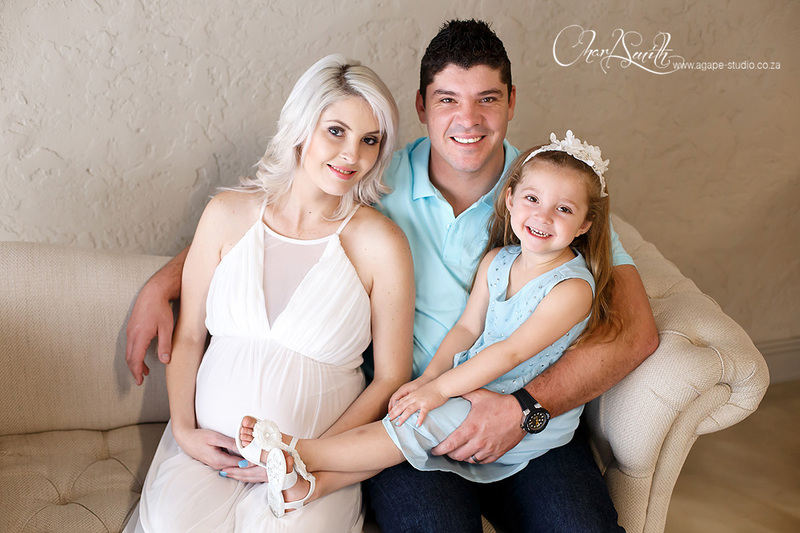 I just love it when couple really put some planning and effort into their shoots - just look at the beautiful outfit and hair and make-up of this family! 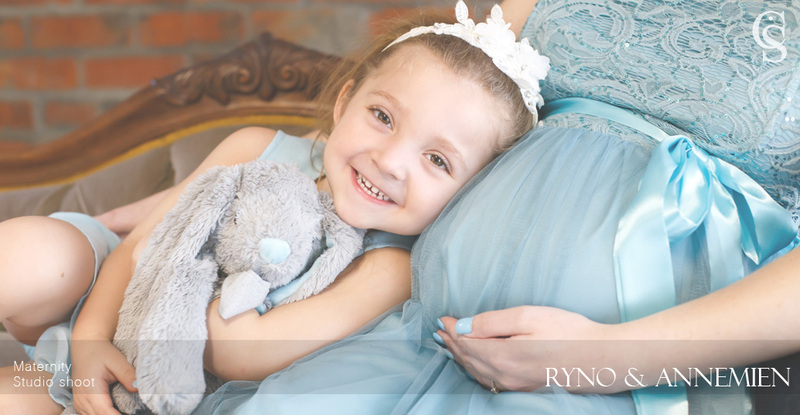 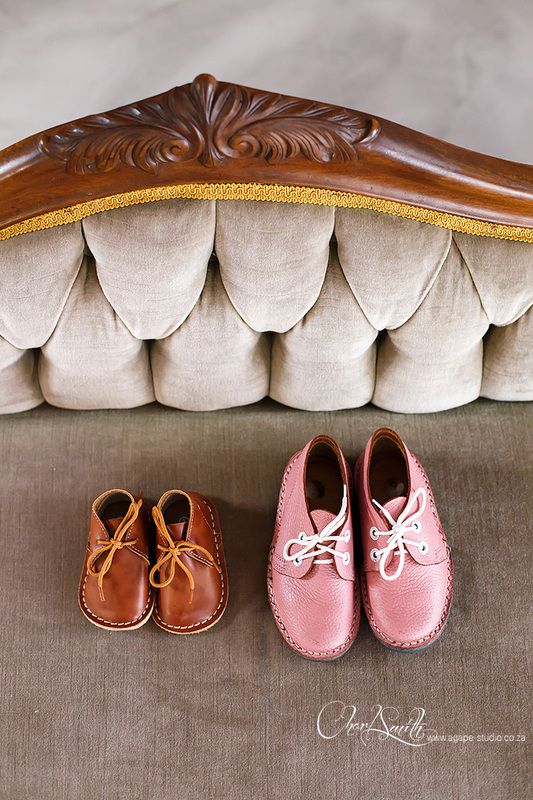 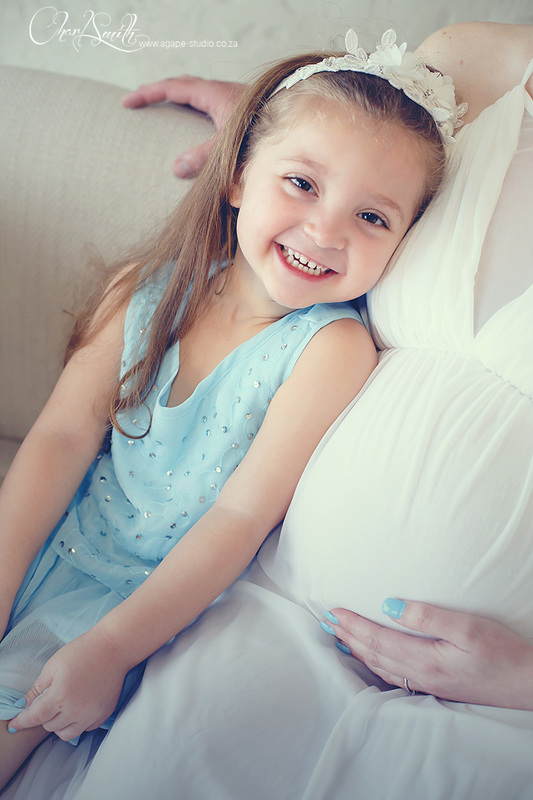 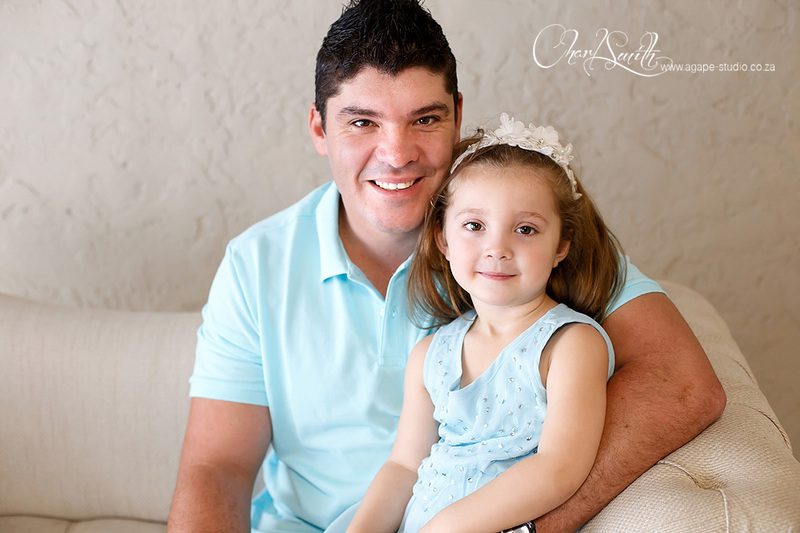 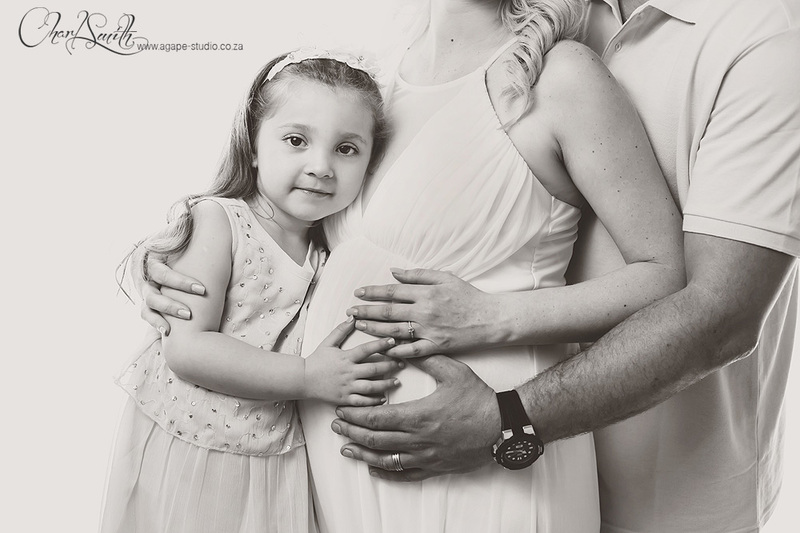 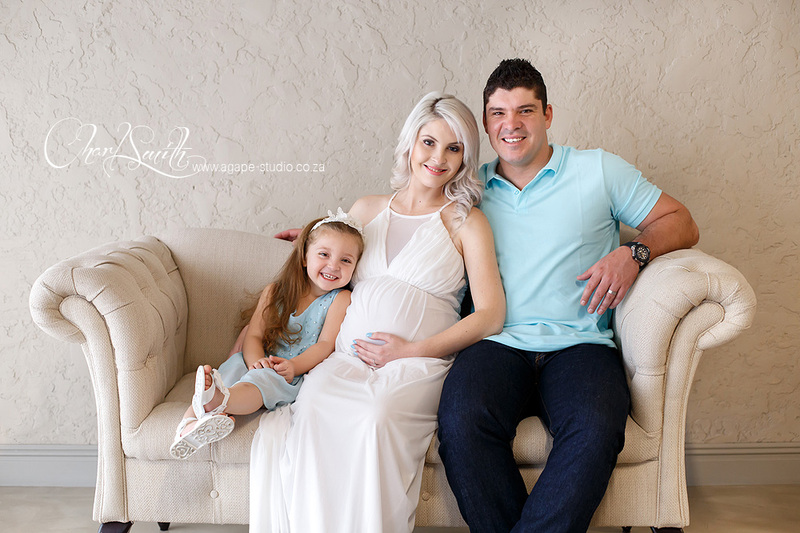 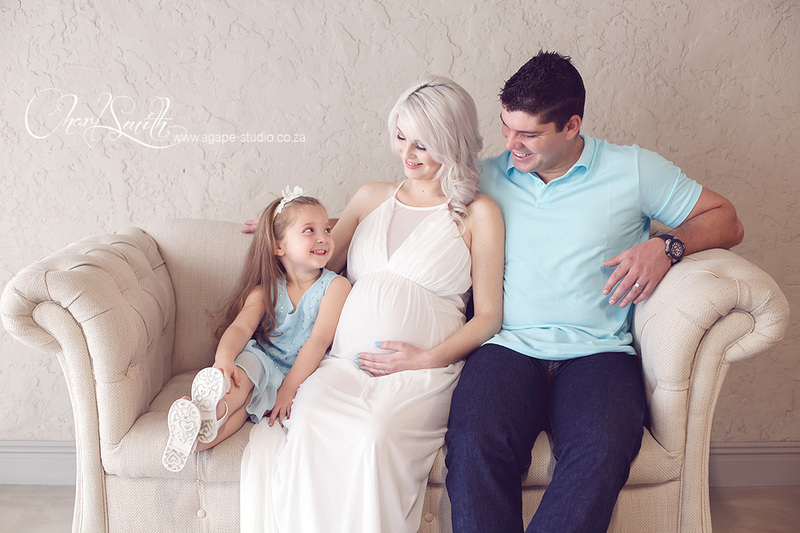 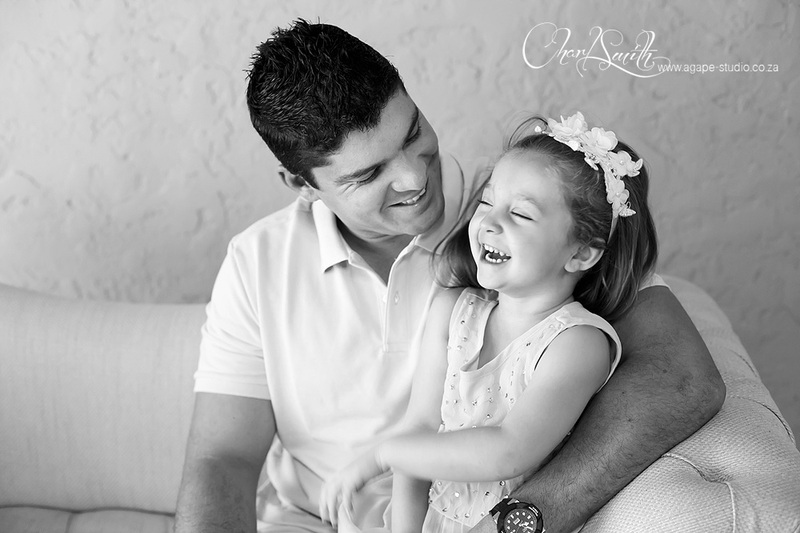 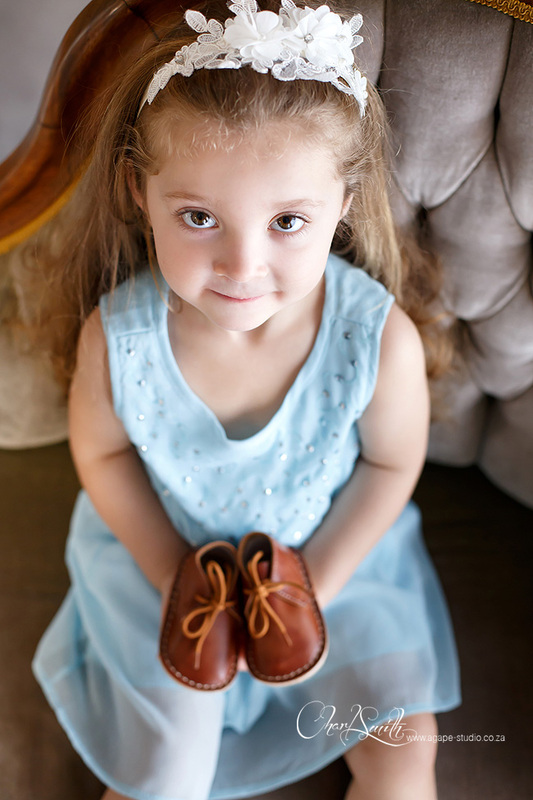 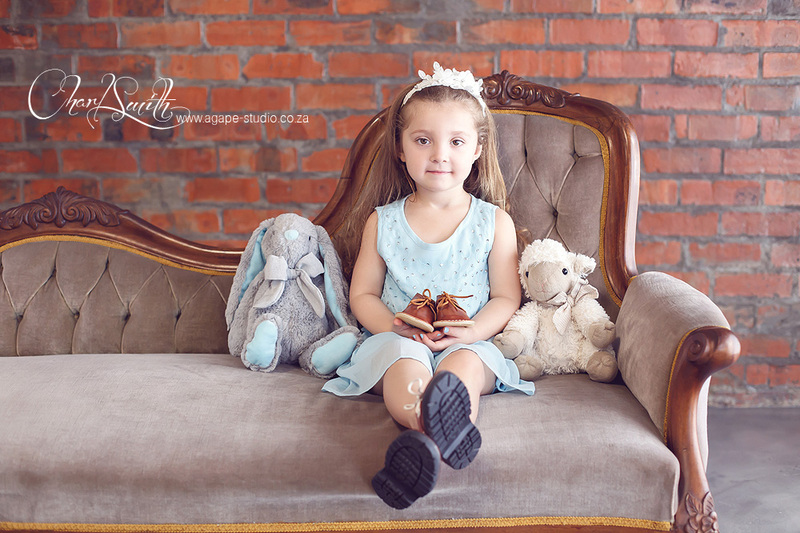 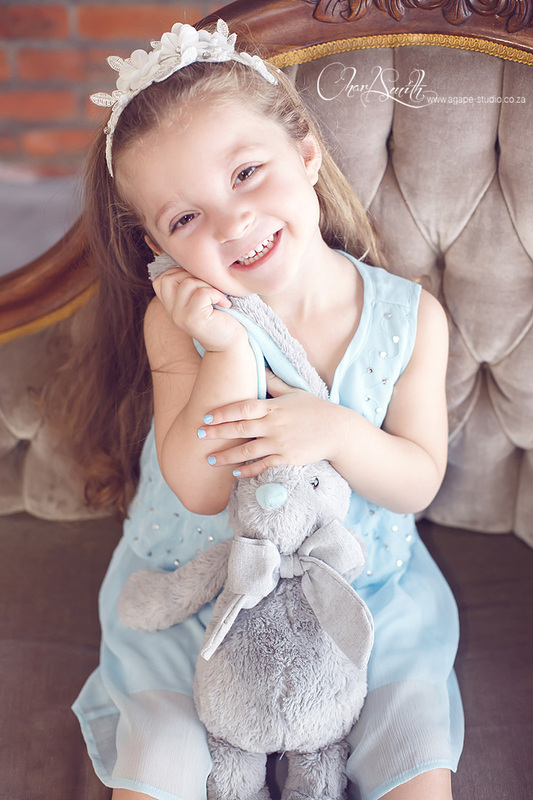 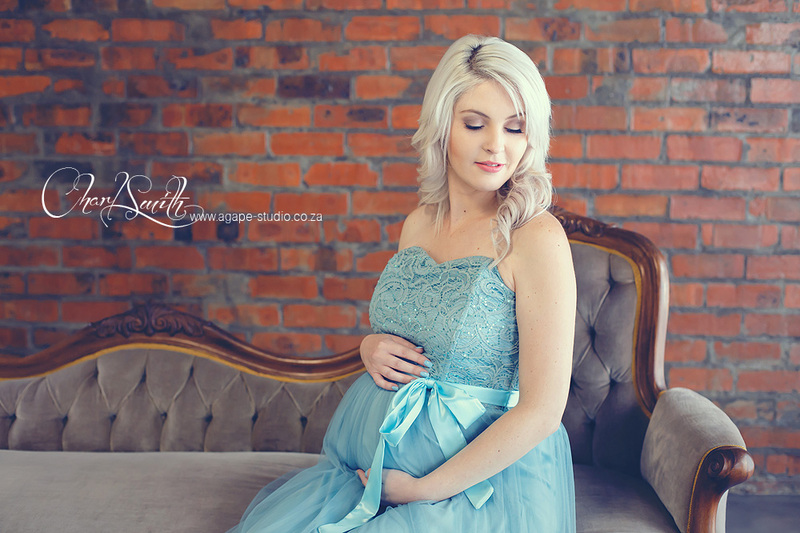 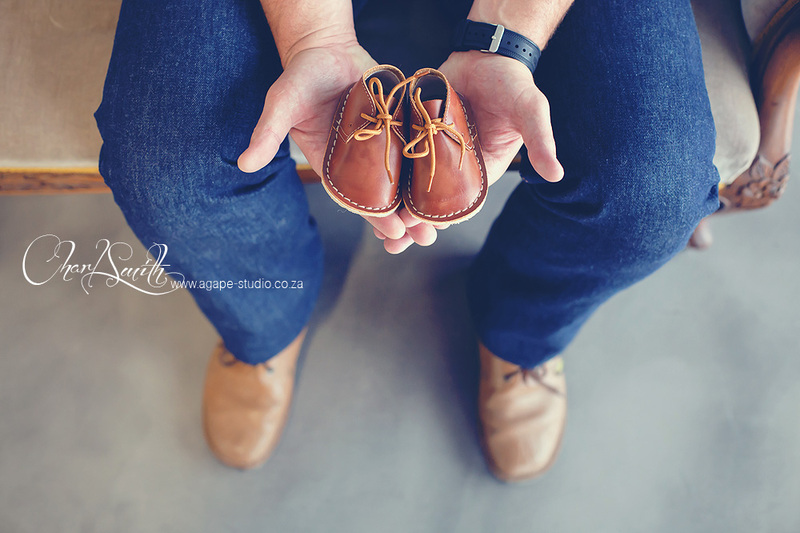 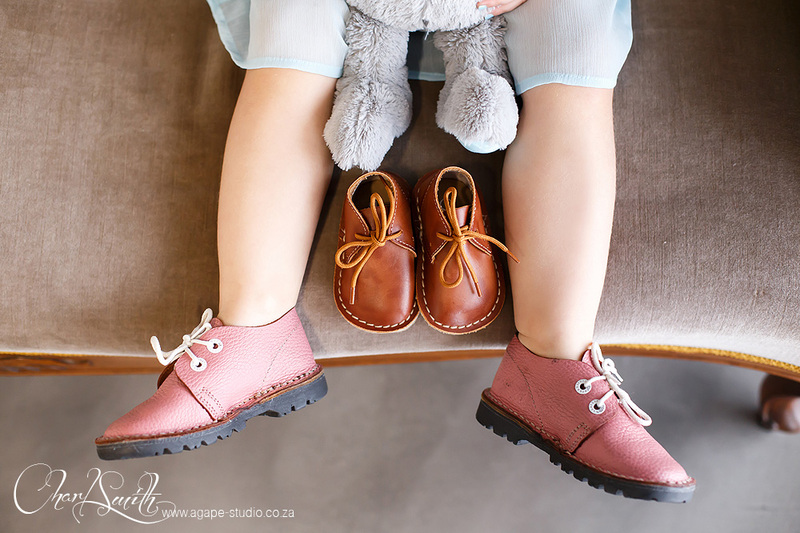 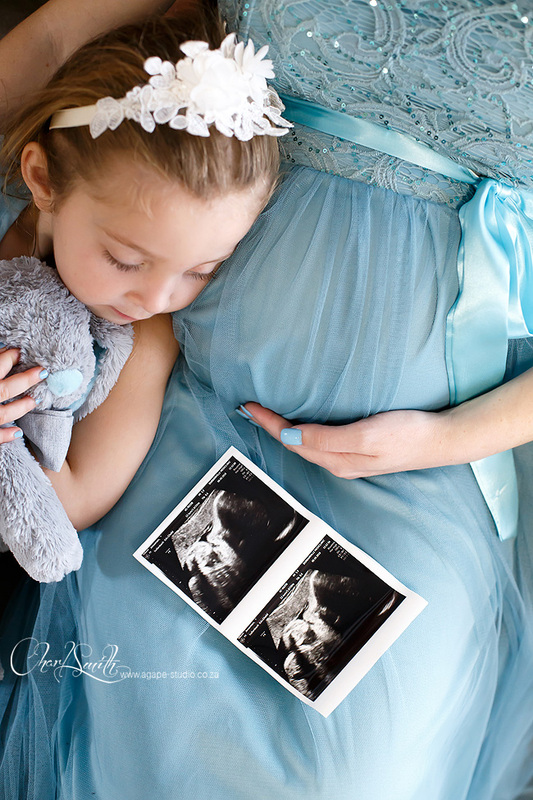 We cannot wait to meet the little guy for his newborn shoot in a few weeks!